Very exciting. 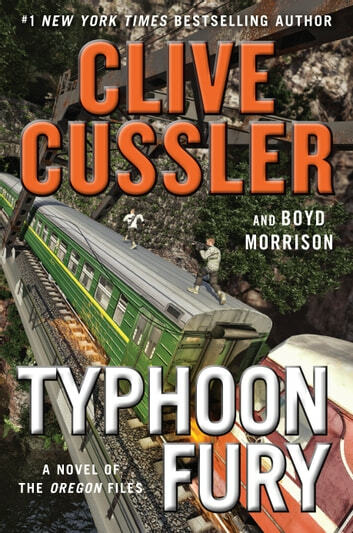 Clive Cussler sure can keep you riveted to the last page. Can get enough. Re The hole book was a pleasure to read .The contents were great ,To have the insight on what you think you know. Fantastic read ! 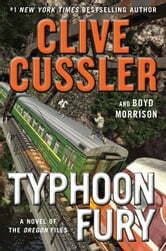 The Oregon Files series- can’t wait to read the next one.